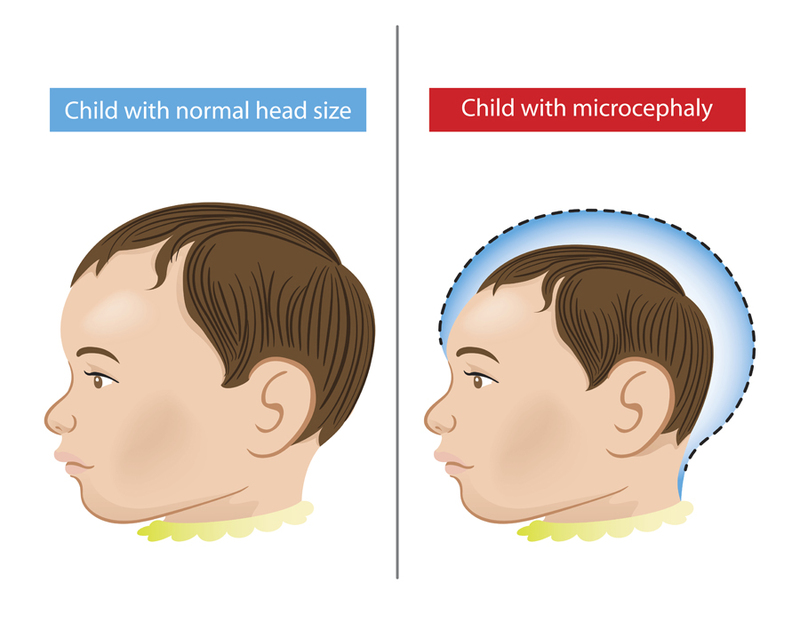 The Zika virus definitely causes birth defects, according to a special report by the Centers for Disease Control and Prevention, published April 13 in the New England Journal of Medicine. The author's cited the work of Dr. Thomas Shepard, a retired UW Medicine pediatrician and pioneer in the field of teratology, the study of abnormalities of physiological development. Shepard developed seven criteria for establishing whether a condition can be called a cause of birth defects.